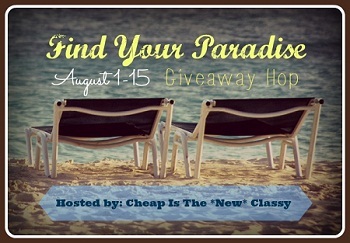 Welcome to the Find Your Paradise Giveaway Hop hosted by Cheap Is The New Classy. 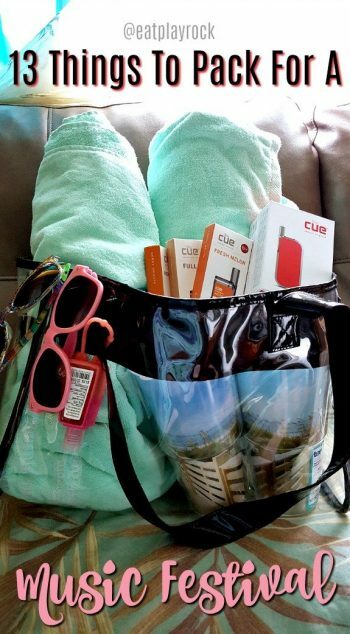 Some very cool bloggers have come together with some great prizes to help you Find Your Paradise! 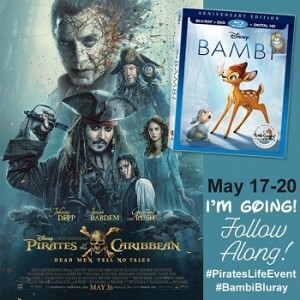 Eat Play Rock is happy to give one lucky reader $25 to say thank you for stopping by! All you have to do is enter on the rafflecopter below and don’t forget to hop through the linky, for even more chances to win!